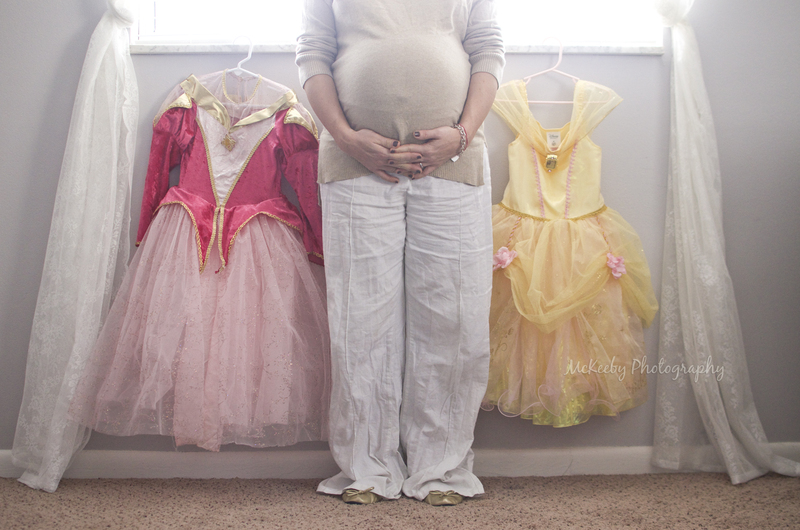 Maternity sessions are best done between 32-36 weeks. 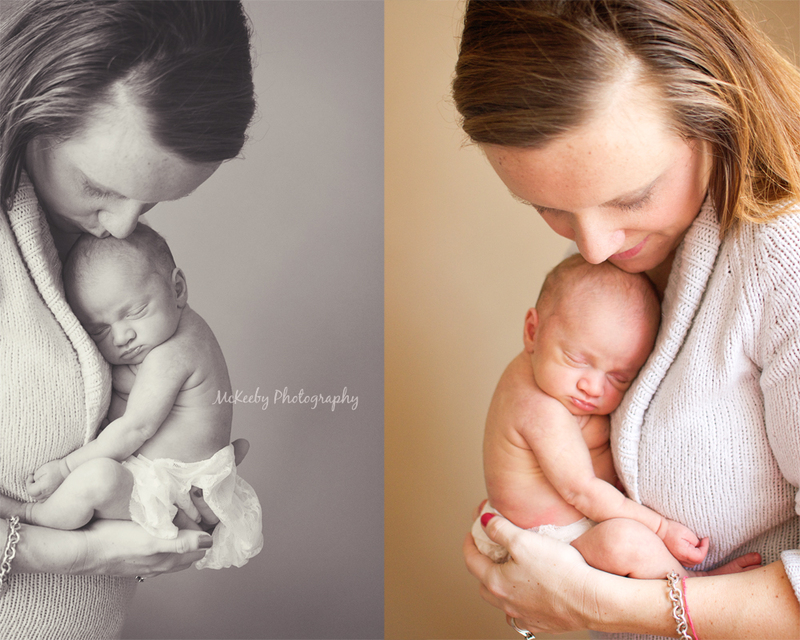 Newborn sessions are best done with the first two weeks of life. Be sure to call us today to save a spot on our calendar. My parents rented a house in Orlando to have my brother’s family (8 to 10 people) sister’s family (6 people) my family (5 people) and my parents (2 people) for a family reunion. 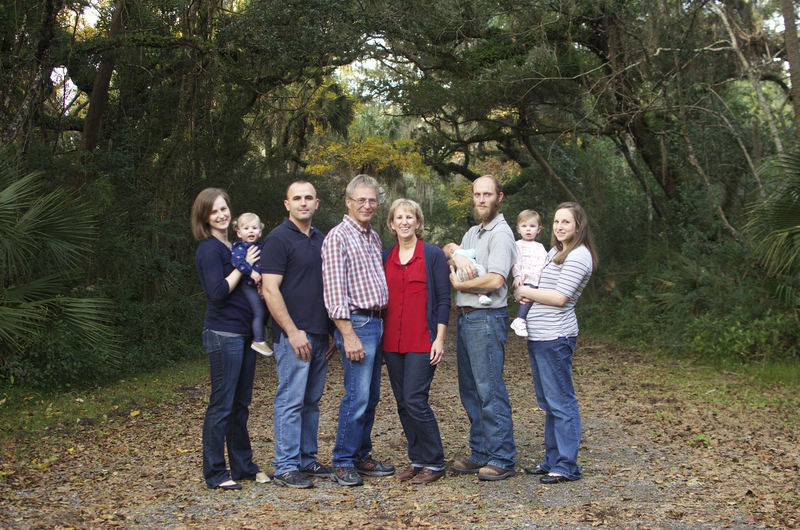 We only have the opportunity to get everyone together every 5 years or so and wanted to get pictures of the family for my parents for Christmas. The individual families will also want to pictures as well. We would want pictures of everyone together, the individual families, and all the grandkids together. We don’t want the pictures to feel posed and I really liked the way your pictures looked in your portfolio. The only day that we will all be there together is on 12-10-15 end of day around 4pm. Please let me know if you are available and what the pricing would like.